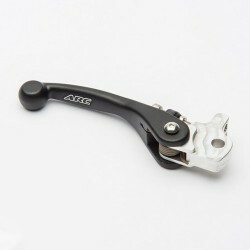 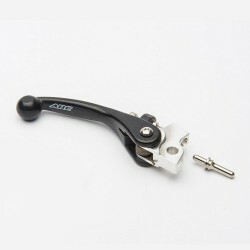 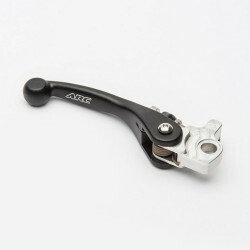 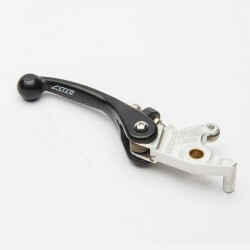 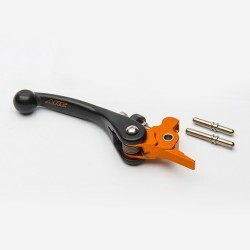 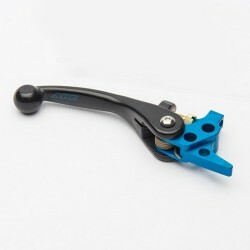 RC CNC-machined brake levers feature a slim breakaway design and fit in hydraulic assemblies and stock OEM perches. 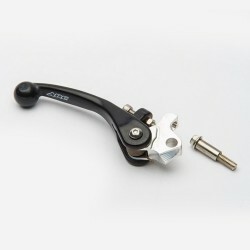 Lever blades are anti-vibration composite for a comfortable feel, and their anti-fatigue properties bring down arm pump and finger fatigue. 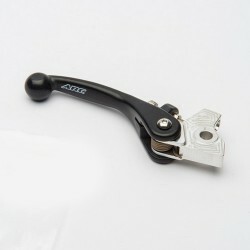 They have flexible folding capabilities, which are necessary for friction free, slop-free lever actions. 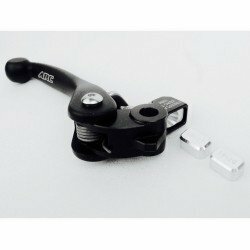 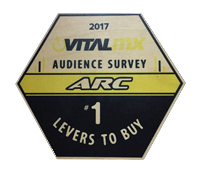 Constructed with high-grade raw materials and advanced technology ARC dirt bike brake levers are extremely durable as well as adjustable, and performs great in trails.